The last reservation of this item will conclude on April 30. For rentals that require shipping or a pickup at a non-headquarter location, please select a later date for your arrival. Headquarter offices are the only locations that can accept a same-day reservation, as transit time is not calculated in this date. The Olympus OM-D E-M10 II Mirrorless Micro 4/3 Digital Camera improves on the OM-D E-M10 with increased burst shooting speeds and 1080p HD shooting up to 60 FPS instead of just 30 FPS. 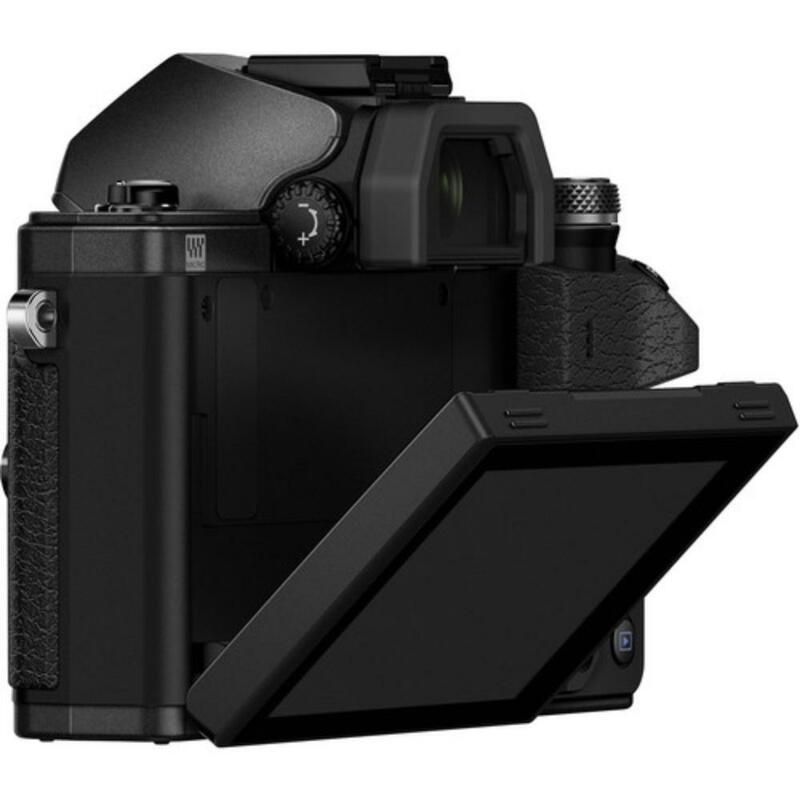 It also sports 5-axis (over 3-axis) in-camera stabilization and a dedicated Silent Mode electronic shutter for quiet, undetectable shooting during events. 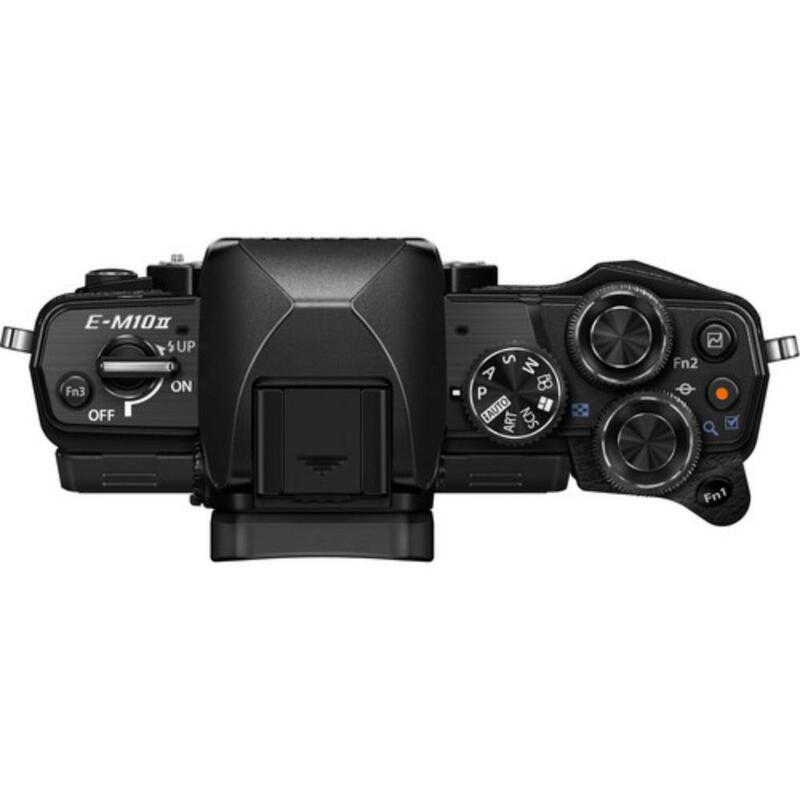 The E-M10 II is also lighter than its predecessor. You can record continuous 1080p video for up to 29 minutes and enjoy the convenience of built-in WiFi. A bright electronic viewfinder is integrated into the design and features an automatic eye-detect function so that you can quickly preview the images you just took within the viewfinder. Easy-to-see focus peaking and manual focus assist functions are available to simplify attaining precise sharpness when working in low light or with manual-only lenses, such as the Voigtlander Nokton 17.5mm f/0.95. This camera sports an interval shooting mode can be used to produce in-camera 4K time lapse movies and high-speed video recording is supported at 120 FPS in 640 x 480 resolution. 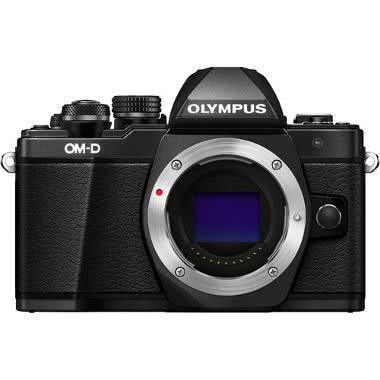 This camera is ideal for those who are looking for a small, easy-to-operate camera that is still robust enough for seasoned photographers used to having full manual control or for those looking to take advantage of the wide range of lenses in Micro Four Thirds mount across many brands. It is also well suited for experimenting with videography and time-lapse shooting. • Memory cards are not included with this rental and are rentable separately. 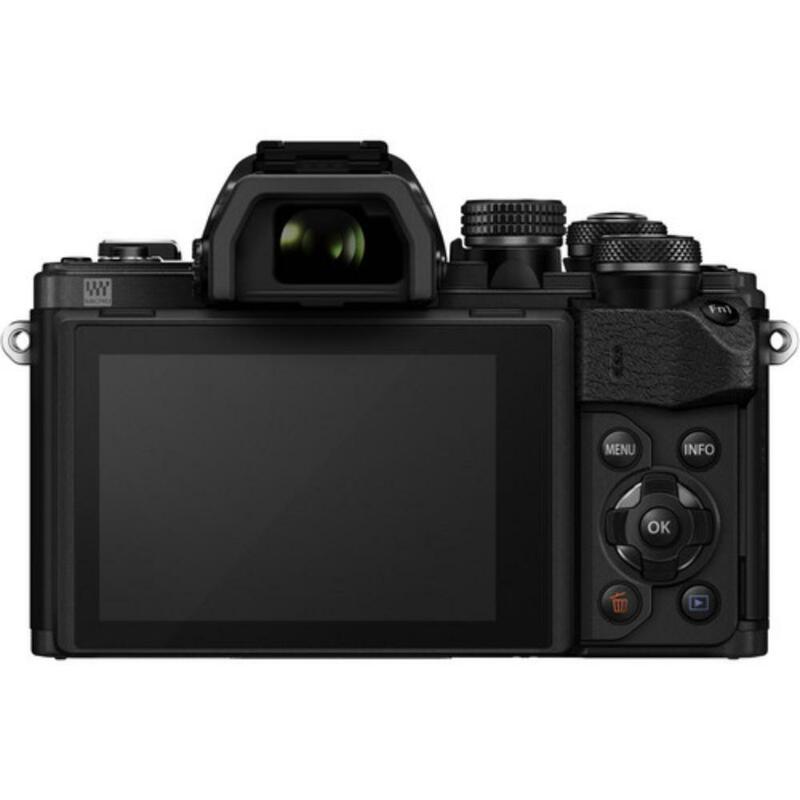 • Four Thirds lenses are not compatible with this camera and are not interchangeable with the Micro Four Thirds system. • We make every attempt to have a fully charged battery for you but we can’t guarantee it 100%. If you need a fully charged battery, please request it via the order notes. • Continuous video shooting is possible for approximately 29 minutes (limited by product specifications, default setting).